If I had to pick the one item in my kitchen that’s used more than anything else it would definitely be my favorite wood cutting board. That rectangular board has been with me for a couple of years now, faithfully taking the daily chopping, banging, and stains (think: beets for juice!) like a pro. And while it may seem obvious to many people, after we made our lifestyle change, I didn’t know how to clean my cutting board. After we made the switch to real food and then natural cleaners, I didn’t know how to clean my cutting board, naturally. Growing up, my parents used plastic cutting mats, which were constantly being sprayed with a store-bought cleaning solution or bleach. I clearly remember the harsh bleach odor filling our kitchen at least once a week. 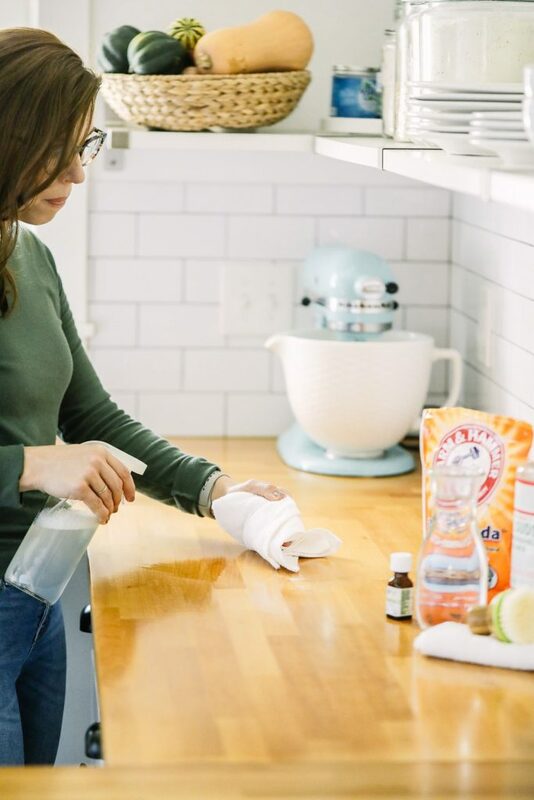 When I started to think about cleaning with natural ingredients, I had to research how exactly to get my cutting board clean without using harsh spray cleaners and bleach. Friend, as it turns out, cleaning a cutting board naturally is an incredibly simple task. 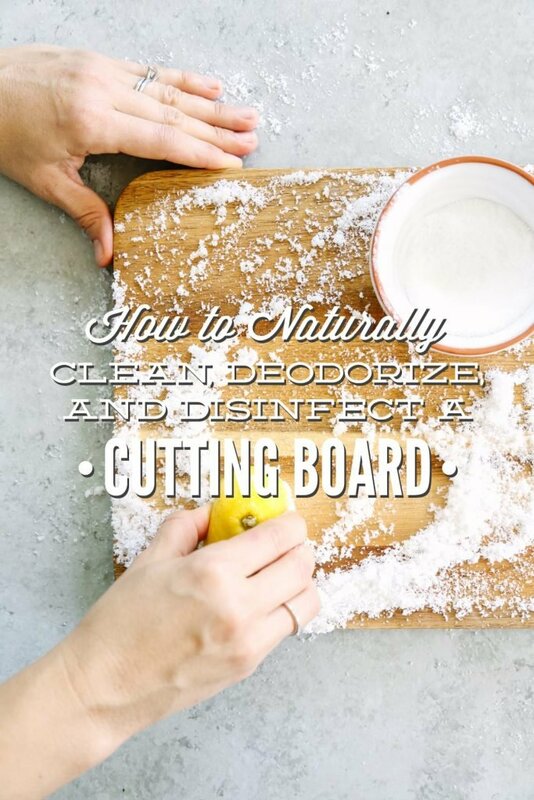 On my natural cleaning journey, I’ve also learned that there are different ways to “clean” a cutting board, or mat, depending on how it’s used: actual cleaning, deodorizing, and disinfecting. Today is all about practical tips and application (really, when is it not all about practical around here ;)). We’re going to talk about how I care for my hard-working cutting board(s) and mat with simple, natural ingredients. No bleach allowed! My wood cutting board is definitely my go-to surface for cutting, and there are times when I pull out my silicone cutting mat. 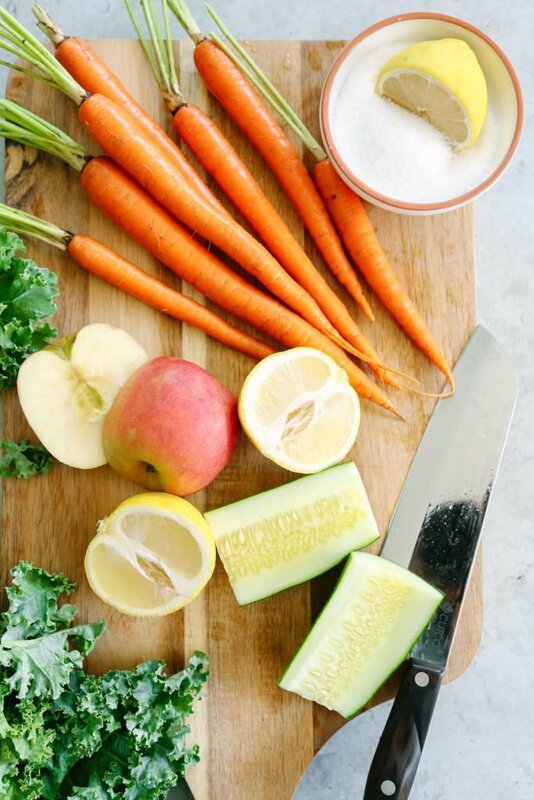 To a clean a cutting board, I simply use a small amount of castile soap or Sal Suds (dime-size, if it’s coming straight from the bottle), or a squirt of my homemade dish soap, a dishtowel or sponge, and hot water. That’s it! 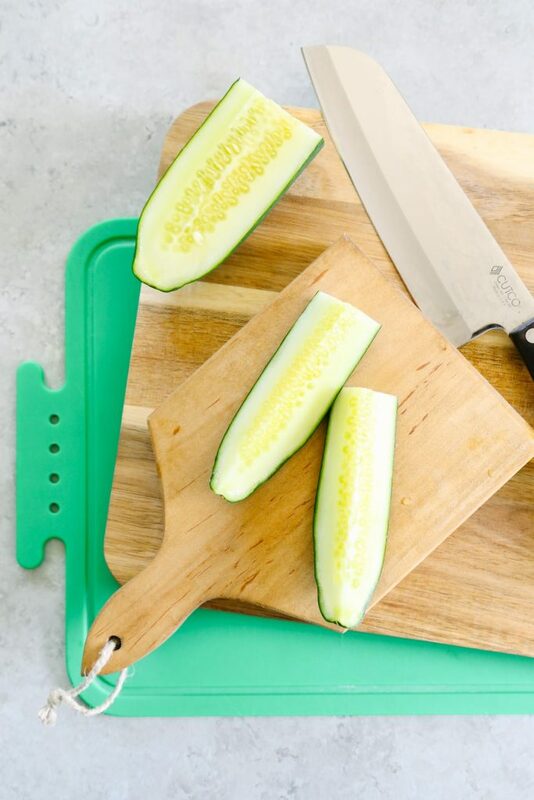 According to the USDA, clean a cutting board “with hot, soapy water after each use; then rinse with clear water and air dry or pat dry with clean paper towels.” I personally like to use a reusable, clean dish towel to dry my board. If I have a sink full of hot soapy water, then I’ll just use that water, as long as the water is clean. The key to cleaning the board is hot water and (natural) soap, so how exactly you go about using these ingredients is totally up to you. I clean my cutting board after each use. Cleaning Caution: If you’re cleaning a wood cutting board, do not submerge the board in water (in a sink full of water), or put it in the dishwasher. This will eventually ruin the board and cause it to crack. If you’re using a silicone mat, submerging the mat in water and placing it in the dishwasher is just fine. What’s castile soap? Castile soap is a concentrated vegetable-based soap made of ingredients you can actually pronounce. This soap is gentle on the skin and effective in the fight against dirt, grease, and unwanted germs. Dr. Bronner’s is a very a popular brand of castile soap. 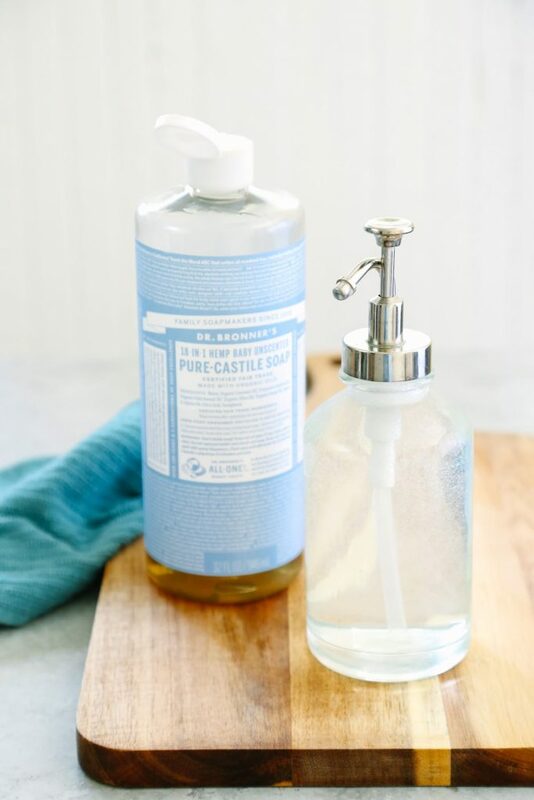 Castile soap can be used to clean just about anything and everything: your face, your laundry, your cutting board, and even your stinky dog! Deodorizing is the process of removing or, at least, concealing an unpleasant odor. To deodorize my cutting board, I use two simple ingredients: salt and half a lemon. Baking soda would also work really well for deodorizing a cutting board, but since I love using a lemon, baking soda isn’t a good option (base + acid = no bueno). To deodorize a cutting board, I simply massage 1/3 cup of coarse salt on my cutting board, and then let it sit for about 10 minutes (up to a few hours). After the resting time, I massage the salt with 1/2 a lemon, squeezing the lemon to release the juice. Finally, I rinse the board with a clean cloth and hot water. If you don’t want to use a lemon, you can try mixing baking soda and coarse salt together to equal 1/3 a cup. I deodorize my cutting board about once a month, just to keep it smelling fresh. 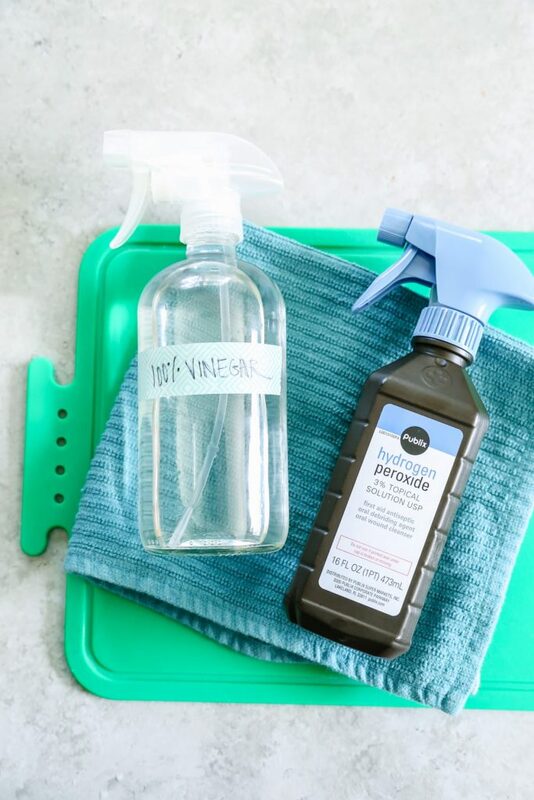 What You’ll Need: 100% white vinegar + 100% (3%) hydrogen peroxide. Do not combine the two sprays into one solution! This disinfecting method was developed in the ‘90s by Susan Sumner a food scientist at Virginia Polytechnic Institute. To disinfect a cutting board, first clean the board by combining hot water and liquid castile soap. Rinse the surface with water and dry it with a clean cloth. Now it’s time to disinfect. Spray the vinegar or hydrogen peroxide on the surface; the order doesn’t matter. Let the disinfectant rest for five minutes, then wipe the surface with a cloth. Spray the second disinfectant on the surface, let it rest for five minutes, then wipe the surface with a clean cloth. I usually rinse the board after disinfecting, just for good measure. That’s it! 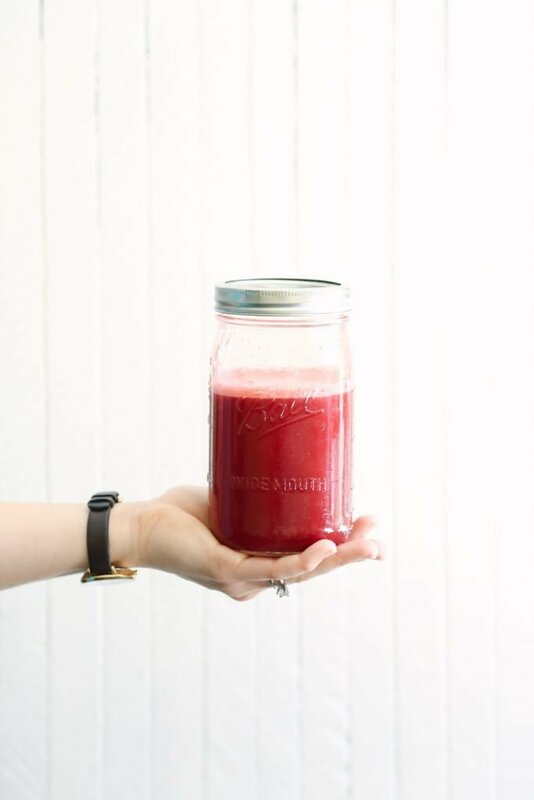 Whether you need to clean, deodorize, or disinfect your cutting board, you can do it all naturally. Simple, right?! Do you have a favorite method for cleaning, deodorizing, and/or disinfecting your cutting boards? Where did you get the sprayers for the vinegar and hydrogen peroxide bottles? Love that idea! Hey Katherine, Thank you. Any sprayer top will work, reused from old cleaners and rinsed out, or you can pick up sprayer tops from Target or home stores (you may need to cut them down to fit). I have these glass bottles, and just use the sprayer tops on the vinegar and hydrogen peroxide bottles when needed: http://amzn.to/2agy1YU. I clean my cutting board the same way (wood) and I also use another (glass) cutting board for say my chicken / other meats & fish. Try drying your wood cutting board on your kitchen window ledge in the sun…. Talk about removing all smells while drying…. it is magic! Love it, Mihela! What a great tip–thank you for sharing! What about vinegar, rubbing alcohol and sal suds mix? You could definitely use that, Asli. The only caution is that rubbing alcohol can dry out wood. These are very helpful tips for cleaning cutting boards. I am following your tips from a long time and my wooden cutting board still looks like new. Thanks for sharing. These are great helpful hints! I wondered if there was a specific method(s) to cleaning your kitchen cutting board. I really appreciate these kitchen friendly items for ways to bring your board back to life. Thanks so much! Thanks for bringing up this important subject. When you said that wood cutting boards should not be used with raw meat, did you base that on any time-elapsed scientific studies of raw meat on wooden cutting boards or was this a personal belief? Consumer Reports has already done experiments with raw meats and cutting boards, like raw meat on wood vs. raw meat on plastic cutting boards. They found (in the 1990s, I think I read their report) that bacterium on raw meat cannot live on wood cutting boards or goes deep into the wood and then dies, while it stays alive on plastic cutting boards, going into the knife-made slits and staying alive. Here’s a more current source – “Even though wood is harder to sanitize, and can’t go in the dishwasher, wood is naturally anti-microbial, whereas the gouges and crevices that inevitably happen when you’re cutting on a plastic board offer plenty of places for bacteria to hide,” from https://www.cookinglight.com/news/is-wood-or-plastic-cutting-board-better-safer. This is stated again here, “Secondly, contrary to what is believed by many, wooden cutting boards are actually some of the most sanitary boards available in the market. When bacteria are absorbed by these boards, they are actually kept beneath the surface because of the porous property that wooden boards have. Now, the bacteria beneath the board’s surface actually tend to die. Some studies found that wood does in fact have anti-septic properties that make this possible,” from https://www.bestconsumerreviews.com/cutting-board-reviews/ which is Best Consumer Review web site. I didn’t find the Consumer Reports issue, but I found something similar. It’s the findings of cutting board experiments by the actual researcheres. They, too, found that wood is safer – http://jfoodprotection.org/doi/pdf/10.4315/0362-028X-57.1.16?code=FOPR-site. There’s plenty of incorrect information floating around the Internet, but I think we should delve deeper and look at science, facts, and not just hearsay that might not have any proof behind it. I hope this clears up any confusion. Thanks for sharing this great information, Denise. I appreciate that you’ve provided the links about using wood with meat. 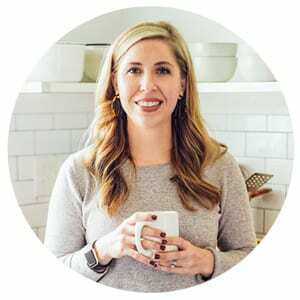 I personally use a silicone mat, which is different than a traditional plastic cutting board, but I’m always open to doing things differently and updating the blog. How do you like to clean and disinfect your wood boards?